Please use the form below to contact the filmmaking team behind the film! Copy yourself on the form submission. 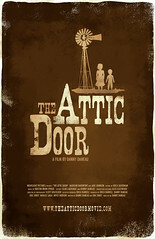 Buy a DVD or BLU-RAY from THE ATTIC DOOR SHOP. All proceeds go directly to the filmmaking team. 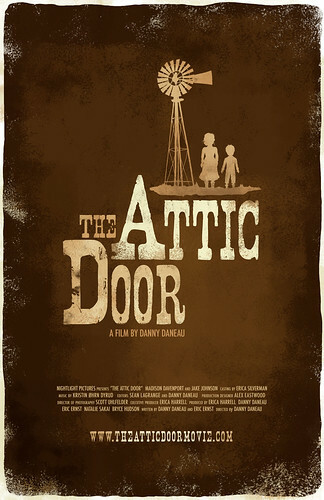 Copyright © 2019 The Attic Door. WordPress Theme design sponsored by Web Hosting Unleashed's CPanel Hosting Guide.